Sophie moved to LA in 2010 after spending four months backpacking across Europe and Morocco, and was quickly snatched up by the burgeoning AnnLab. Her contributions have ranged from managing the budget and being a cheerleader to keeping projects on track and bringing the donuts. People have joked that she runs the place, and as the unofficial Lab Historian she is happy to perpetuate this falsehood. 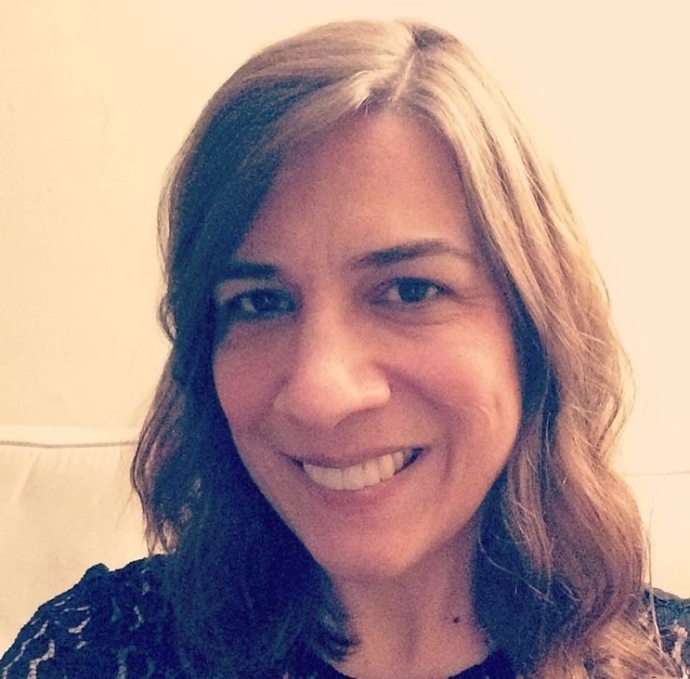 Previously, she was Knowledge Manager for the Institute for Learning at the University of Pittsburgh, where she also earned an MLIS in Archives Management. In her spare time she manipulates fiber and fabric and may have made some of the clothes she’s currently wearing. Working exercise into my daily routine after being a couch potato most of my life – this accomplishment is not about exercise, but rather changing a long-held self-perception.